These books have a of common sense approach to parenting. 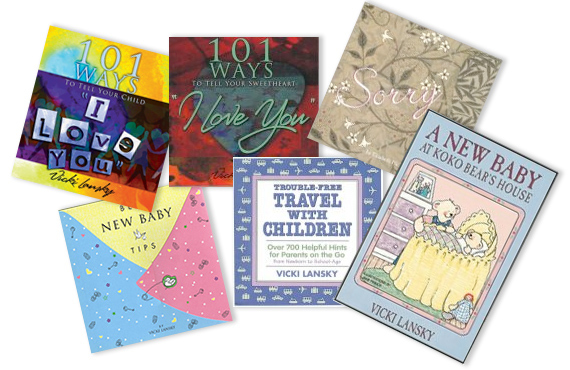 "If you have young children and you don't use Vicki Lansky's books as a reference, you are working too hard." You can never have too many tips for keeping your home clean and organized. 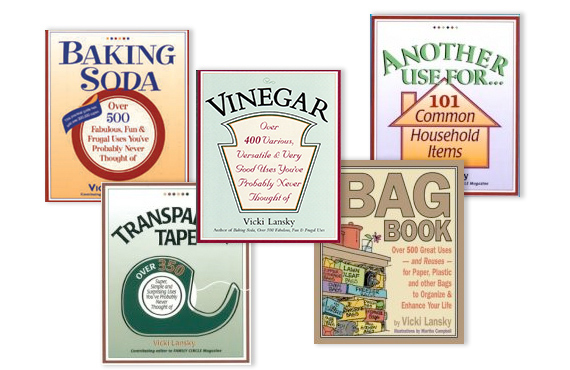 These books will give you hints from being penny wise to being eco-friendly. 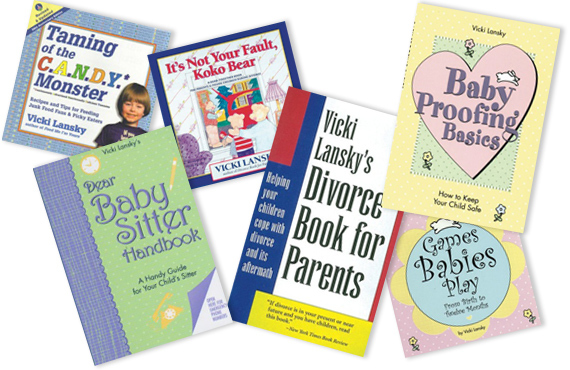 BOOK PEDDLERS has been publishing parenting advice and household hints since 1985. Over 500 fabulous, fun, and frugal uses you have probably never thought of.